A recent event launched by Working In Ltd saw a tremendous turnout of people wishing to move overseas and work abroad. The event was a tremendous success for New Zealand employers with nearly 32 per cent of visitors who intend to move to New Zealand hold a Bachelors Degree, and 17 per cent holding a Trades Qualification. Further to this, 17 per cent of wannabe migrants have a Masters or a PhD. 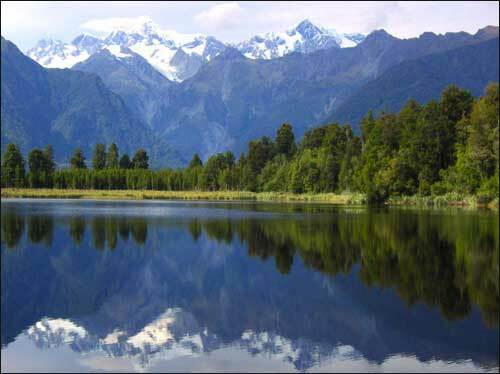 Most visitors were particularly curious about New Zealand and were fully committed to making the move abroad. Around 65 per cent of them said they would possibly move within the next 12 months and a further 25 per cent thinks that their move will probably happen in one to two years. Employers and Businesses from New Zealand believe that the high quality of visitors is a stepping stone in the country meeting its requirements and introducing skill’s the country’s economy needs in order to expand. “The impact of the recession is still being felt in the UK and our expos show that people are more interested in moving than ever. Skilled migrants consider New Zealand a prime destination, for its lifestyle and opportunities,” says Working In’s Director Hayley Roberts. A total of 34 per cent of visitors were engineering workers keen to bring their skills to New Zealand shores. The health care and construction sectors were also heavily represented. Expos for Canada and Australia were also at the event as well as Health Jobs Around The World Expo. Johannesburg will be the next city to welcome the event on 18th and 19th September. If you are thinking of packing up and moving home then contact Robinsons removals today for all your packing and shipping of your belongings to your new home.